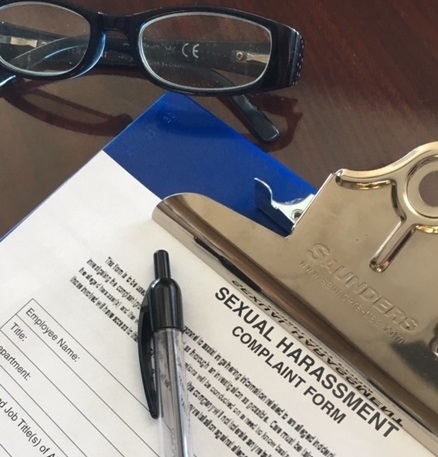 NY State has considered the many comments that were submitted in response to their proposed Sexual Harassment Prevention policy and training requirements, and posted their final model policy and training requirements. They have back-tracked on their original requirement that the training of all current employees be completed by January 1, 2019 and have extended the training deadline to October 9, 2019. The requirement that a Sexual Harassment Prevention Policy be provided to all current employees by Oct. 9, 2018 is still valid.